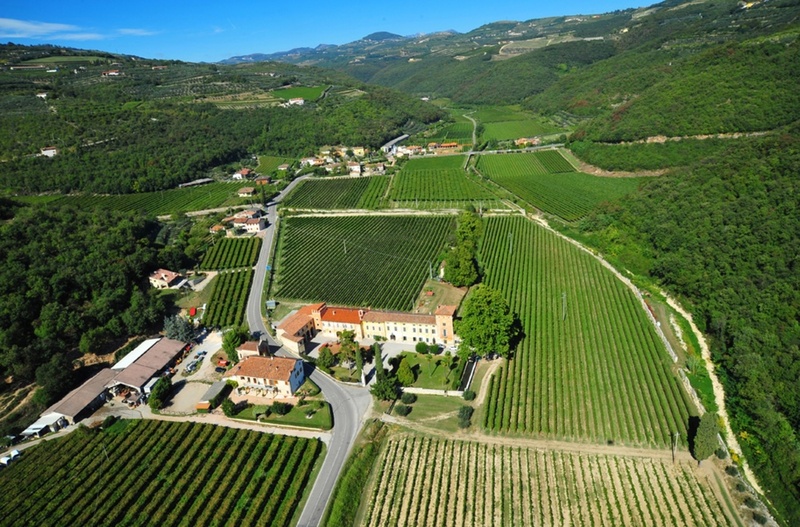 It was 1870 when the grandfather Narciso Erbice began to produce wine in a historical Venetian villa, dated back in 17° century and located in Mezzane di Sotto, a village not far from Verona. Here Erbice family has been producing wines from the grapes from their own vineyards. 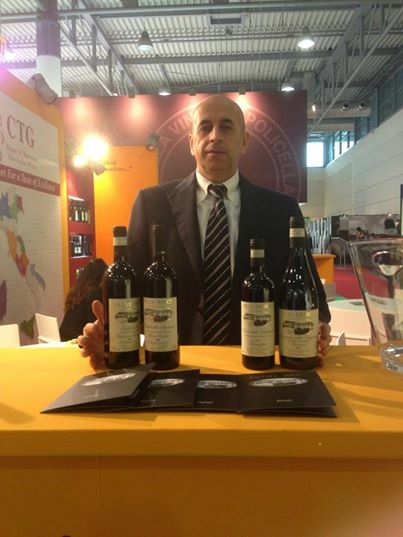 The brothers Silvio and Alberto Erbice are the current owners, with Silvio tending the vineyards and the oenologist Alberto managing production and vilification. 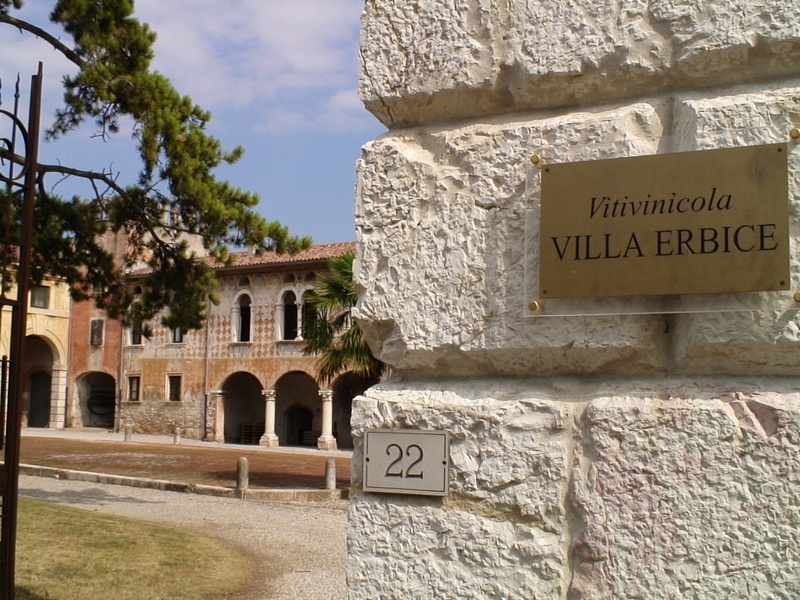 Villa Erbice owns about 13 ha (32.1 acres), the most of them are in Valpolicella appellation, and only 1.40 ha in Soave area. The altitude ranging from 250 meters to 450 meters/a.s.l., the exposure is North/East-South. The type of growth is pergola veronese and guyot, the years of planting are 1979-1989. The agronomic running is sustainable, with the use of natural pesticides such as copper and sulfur; also, all the processes related to the production are carried out by hand. The grapes are the traditional Corvina, Corvina Grossa, Rondinella and Molinara. The soil is limestone, shallow, with the presence of stones and pebbles. The harvest is manual. The cellar is organized in a traditional way: the drying grapes process occurs in a natural way, only with the help of windows and fans for the air circulation. The fermentation of the grapes on the skins is in stainless steel tanks at controlled temperature, with the help of commercial yeasts. The aging of wine is in barrels of 225 Lt. in French oak. The style of all the wines is traditional, very pleasant and drinkable. Valpolicella Superiore Doc "Monte Tombole"
Valpolicella Superiore Doc Ripasso "Villa Erbice"
Amarone della Valpolicella DOCG "Vigneto Tremenel"
Recioto della Valpolicella DOCG "Torrazzine"
Villa Erbice exports in Denmark, China, Canada, Switzerland.